Murray River Organics is an Australian producer, manufacturer and seller of certified organic, natural products. In addition to it’s 4,400 acres of organic farmland in NSW, they have newly acquired a certified packaging facility in Dandenong, Victoria. This project which Leading Plumbing Solutions completed formed part of a greater supplier team and represented over $AUD 6 million to fit-out the Murray River Organics latest plant. Leading Plumbing Solutions utilised our certified commercial builder skill and our core plumbing services. We were brought on board to this project because we were able to mobile our teams to deliver a 6 month contract on time and on budget. The service that we supplied was extensive, starting with supplying simple drainage and grease trap work to gain enormous trust and reliability with them which developed into completely fitting out the plant to install seven cool rooms, freezer, change rooms and more. We managed a large group of different skilled trades that included electricians, concreters, epoxy floor specialists and fire compliant experts. 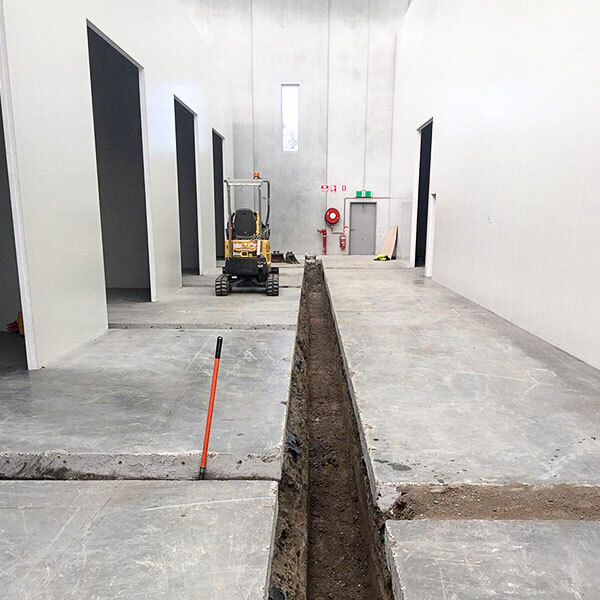 We overcome issues that arose from positioning of long term equipment, ease of use for staff and plant mobility to ensure Murray River Organics had a turnkey building that would be operable within the scheduled timeframe. The management team at Murray River Organics were professional had a great sense of humour and were open to new ideas on service delivery. We enjoyed this project very much. 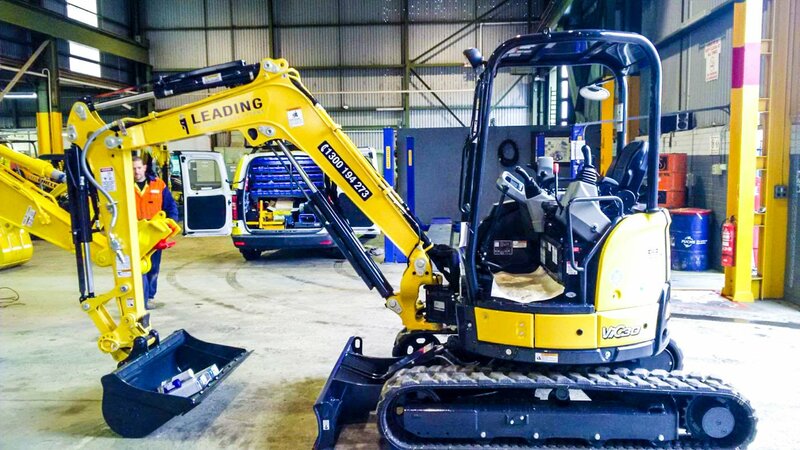 We look forward to continuing our relationship with them for their next development and ongoing maintenance needs.